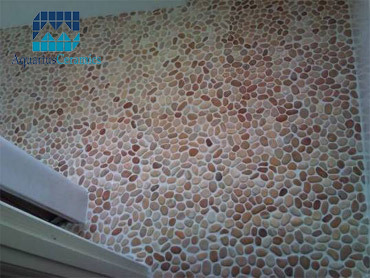 We specialise in the design and installation of tiles for your home. 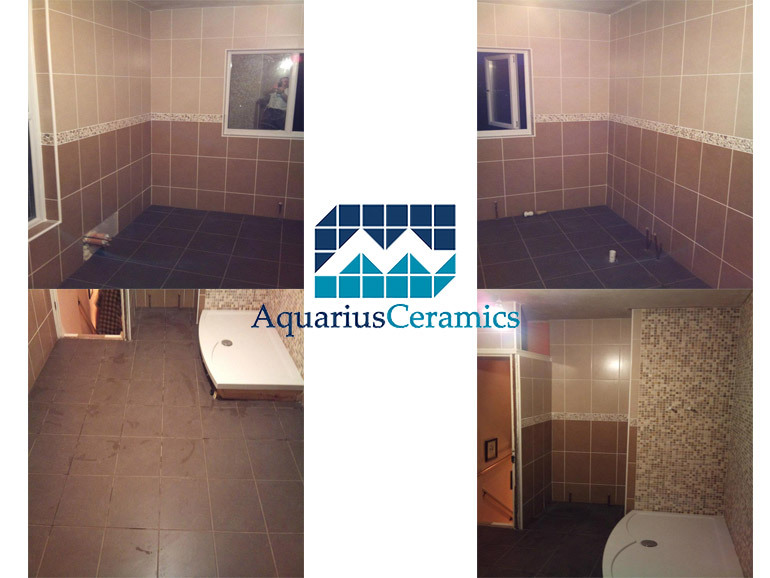 At Aquarius Ceramics we put your ideas and thoughts into reality. Unsure of what you exactly want? That’s where our design element comes into it. We can help you decide what you want done and how you want it done. Our fully trained ASET qualified tilers will transform the appearance of your home. 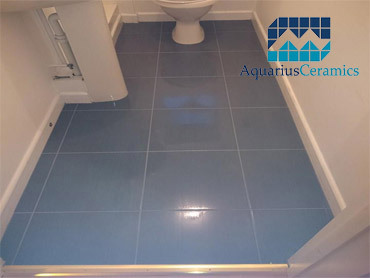 From planning to design and installation at Aquarius Ceramics we can offer the complete package.